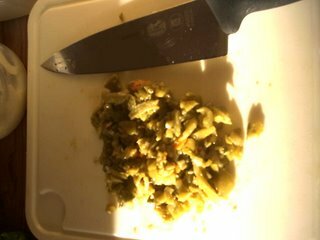 I added some of my Hatch Chiles and YUMMO!!! Cook potatoes with bay leaf in 4 cups boiling water until just tender. Remove from heat. Drain and reserve cooking liquid. Melt butter in a heavy nonstick pan over medium heat. Add next 2 ingredients and cook 10 minutes, stirring, or until onion is soft. Remove from heat. Add flour, sage and pepper, plus a little of the potato water, and stir until well mixed. 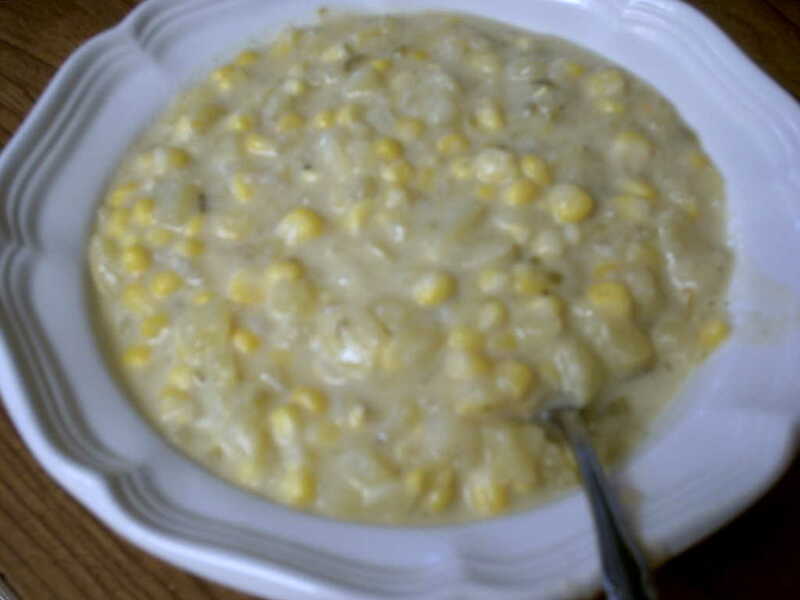 Stir in the potatoes and remaining potato water and vegetable broth, milk and corn. Return to heat and stir until soup is thickened and hot. Pour into individual serving bowls and sprinkle with cilantro. This looks great for winter. I printed it out to try this week.